MAINE ISLAND BUILDERS is a privately owned corporation providing full general contracting services specializing in remote island construction along the coast and on the lakes and rivers of the state of Maine. MAINE ISLAND BUILDERS is fully insured and will fulfill all of your island building needs, including all phases of new construction, additions, renovations & remodeling, roofing & siding, docks & floats, power systems, automated home systems and complete caretaking services. 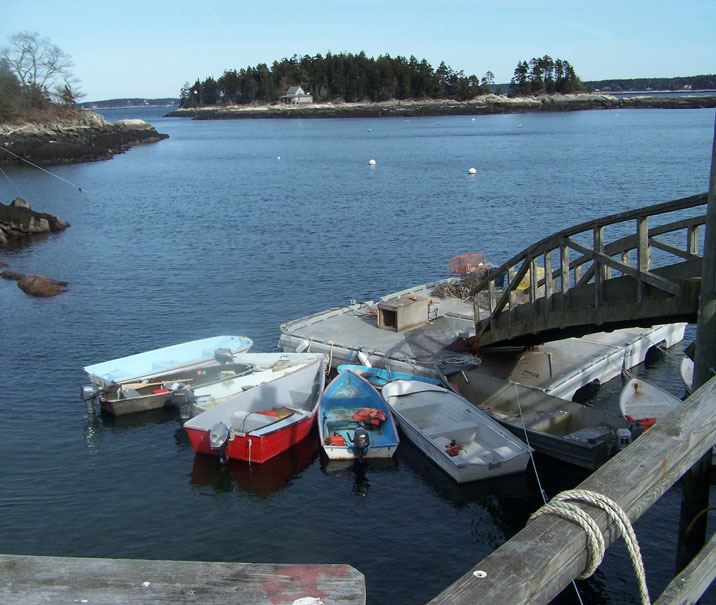 As a Maine remote island property owner, you no doubt understand the challenges in remote island building and the difficulty in finding a company that specializes in island construction. MAINE ISLAND BUILDERS is that company. We pride ourselves on meeting and exceeding our clients' expectations and needs. We come to you with years of industry experience, offering you professional building practices, environmental concern and awareness, a strong commitment to your privacy and security, top quality craftsmanship and efficient production scheduling. MAINE ISLAND BUILDERS invites you to contact us and allow us to partner with you in bringing your island construction project to completion. We look forward to being your Maine island builder.